This time of year, families are busy tallying up their receipts for tax season and clearing out their homes to prepare for the months ahead. However, even dedicated advocates of spring cleaning often overlook one of the most critical elements of such a forward-thinking approach, namely a thorough review of their insurance policies. While it may not clear out any physical space, taking a look at your policies can trim expenses and ensure that you and your loved ones are protected regardless of what the future holds. After all, life can be unpredictable, and regular updates to your coverage can prevent financial stress and provide you with some much-needed peace of mind. 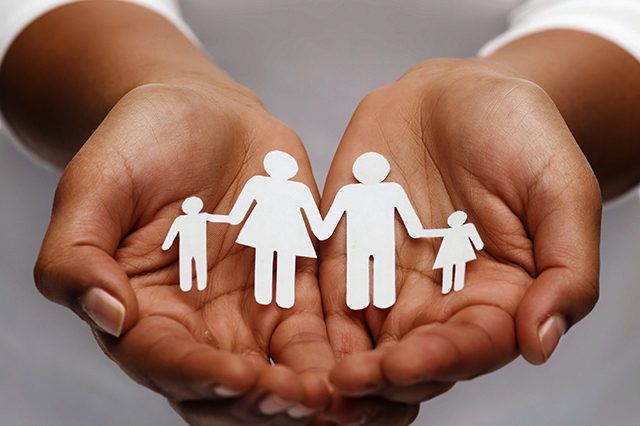 For many policyholders, insurance is something that rarely comes to mind. Once you have settled on a plan, you tend to forget it’s even there, going about the rest of your life assuming that you will be covered if something goes wrong. And therein lies the fallacy. Insurance is never intended to be a one-time consideration. It’s a living, breathing contract that should ebb and flow over the course of your life, providing protection for worst-case scenarios that – in the best of circumstances – you never need to face at all. This is not an instance in which customers should be holding out for the lowest prices either, since such a position often curtails coverage in favor of keeping costs down. Rather than limiting the amount of insurance coverage you have, shift your perspective to that of someone preparing for any potential outcome. 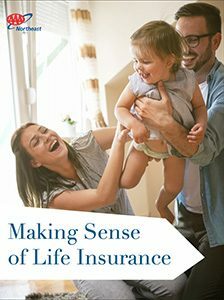 As you develop a sharper understanding of your policy details, you will discover any lingering disparity between what your insurance plan already has built into it and the changes necessary to best fit your lifestyle. 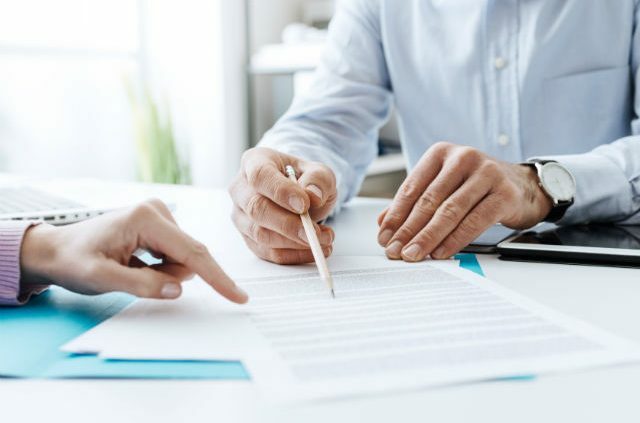 Taking a deep dive into your policies before you even reach out to an insurance agent will streamline the entire process and, in essence, provide you with the ability to make more informed decisions about your coverage. Planning ahead is the entire premise behind your policy, and it’s up to you to be proactive and take accountability for your family’s financial health. As you begin to evaluate your coverage levels, it’s important to account for any changes that may have occurred in the last year. 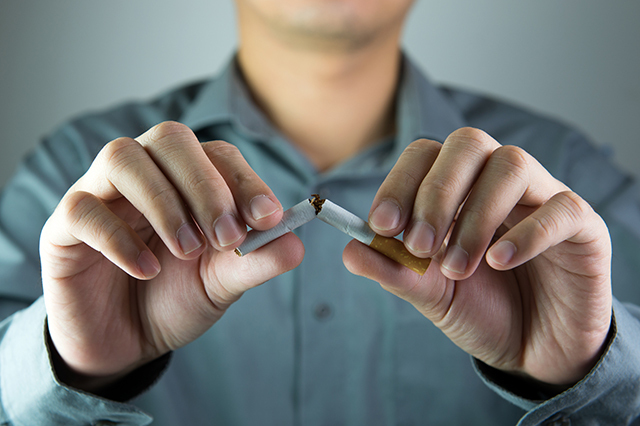 In many cases, even what may seem like small factors can impact your policies. So be sure to carefully reflect on life events, expenses and other adjustments that have come to pass since the last time you assessed your coverage levels. Here are some key examples that may influence each of your policies. Vehicle insurance: If you’ve purchased a new vehicle or made any significant updates, you should update your coverage. Other factors such as your driving record, state of residence and even your age can greatly affect your insurance. So keep a close eye on your policy before you decide that no changes need to be made. Home insurance: Of course, if you’ve moved, you need to give your home insurance coverage a comprehensive review. However, any upgrades you’ve made to your home – such as adding a room, remodeling the kitchen or replacing the roof – will play into the amount of coverage you should have on file. 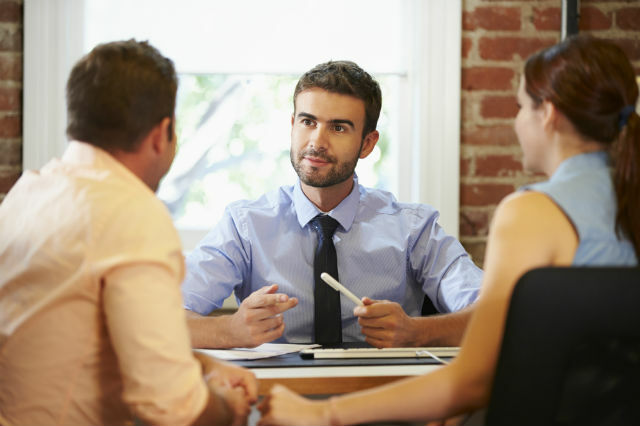 Generally speaking, any change in your assets or major life events like a new job, marriage or childbirth are definite signs that your insurance coverage deserves some attention. To consolidate your policies, you may even wish to explore bundled insurance packages to ensure you have adequate protection going forward. Because insurance coverage isn’t traditionally considered an integral part of spring cleaning, the industry has an uphill battle when it comes to educating policyholders of the benefits of such a practice, a challenge that Melton readily acknowledges. In time, perhaps more policyholders will begin to recognize the practicality of pairing an annual coverage review with the spring cleaning season. Until then, customers could be taking unnecessary risks without even realizing the disproportion of their own insurance policies. Still wondering if you have the right amount of coverage for your needs? Sound off with any questions you might have below. 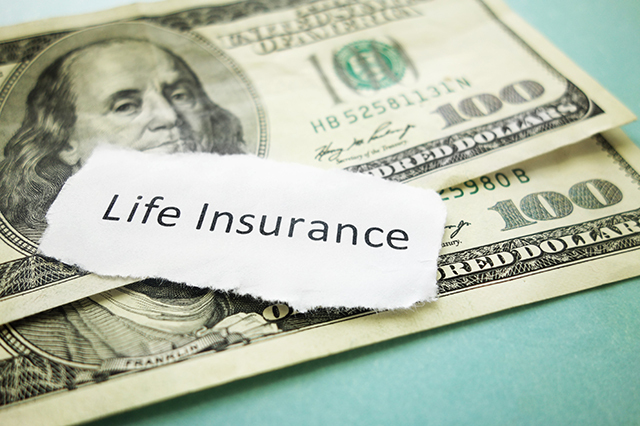 In the meantime, you can find more information on our life insurance products at AAA.com/Insurance. Article tags: AAA, AAA Northeast, expenses, financial, health, home, home insurance, insurance, insurance agent, insurance coverage, life insurance, life insurance products, marriage, remodeling, remodeling the kitchen, room remodeling, vehicle insurance.